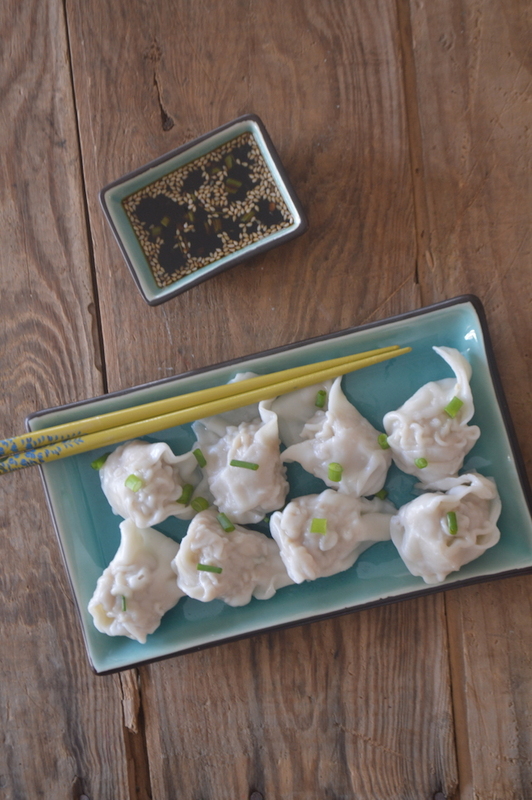 Year of the Monkey than with these delicious pork dumplings. Combine sauce ingredients in small bowl and set aside. 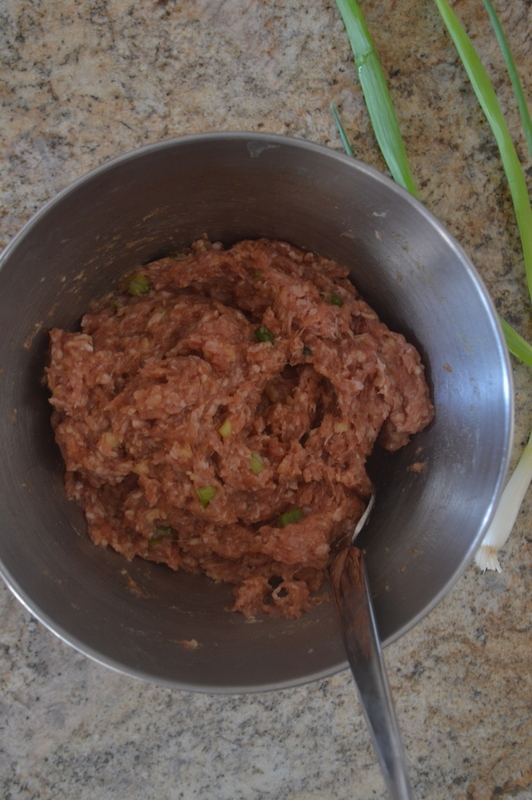 Mix pork, garlic, egg, scallions, soy sauce, sesame oil, and ginger in large bowl. the middle of the wrapper. Wet the edges of 2 sides and fold into a triangle. You can fold the dumplings almost anyway. Boil water in a large pot. Drop the dumplings into the boiling water. Cook for about 5 to 8 minutes. 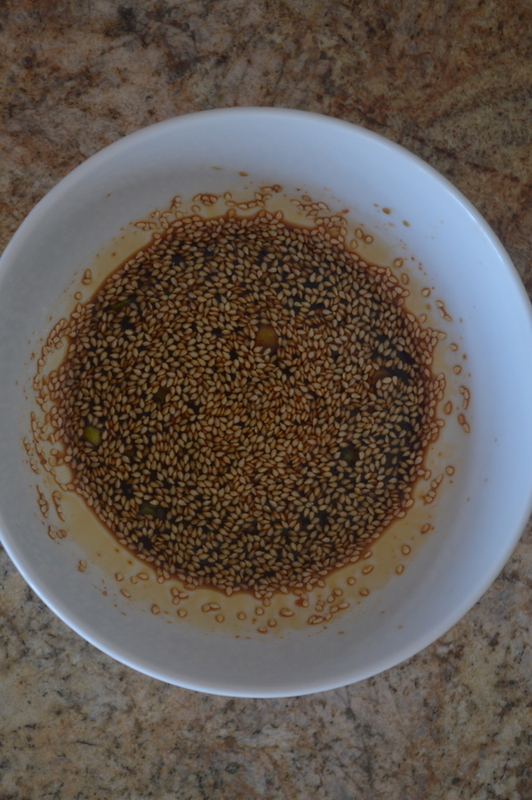 steaming them or pan frying them in oil. dipping sauce and serve as hors d’oeuvres. Combine sauce ingredients in small bowl and set aside. Mix pork, garlic, egg, scallions, soy sauce, sesame oil, and ginger in large bowl. 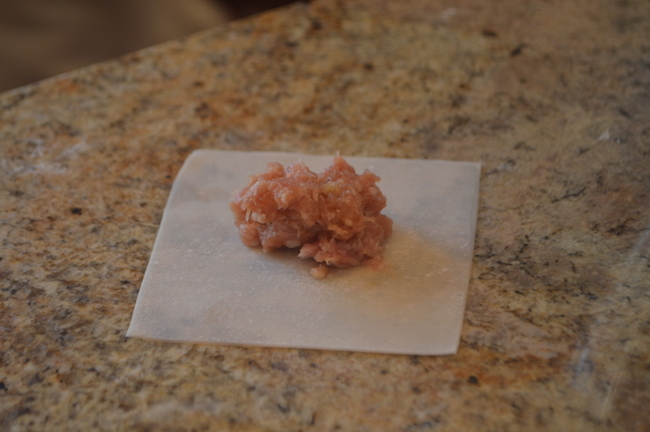 Place wonton wrapper on a lightly floured work surface and place a heaping teaspoon of filling in middle of wrapper. Wet the edges of 2 sides and fold into triangle. Seal and wet the other corners and fold together so the other corners are touching. Repeat with remaining wrappers and filling. You can fold the dumplings almost anyway. 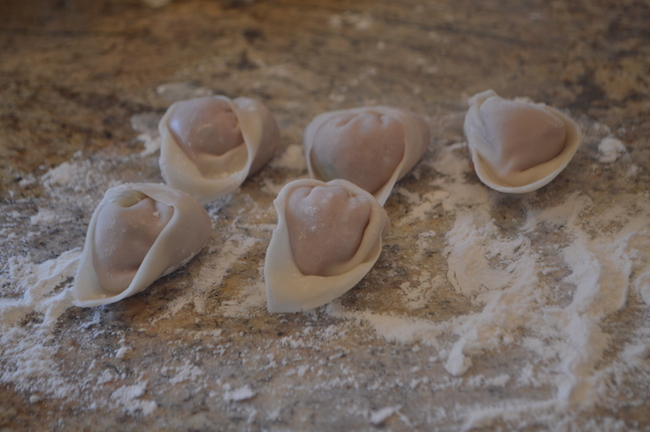 If you are using a round wonton wrapper you can crimp the sides together in pleats or just make a simple half moon. Boil water in a large pot. Drop the dumplings into the boiling water. Cook for about 5 to 8 minutes. When the dumplings float to the top they should be done. 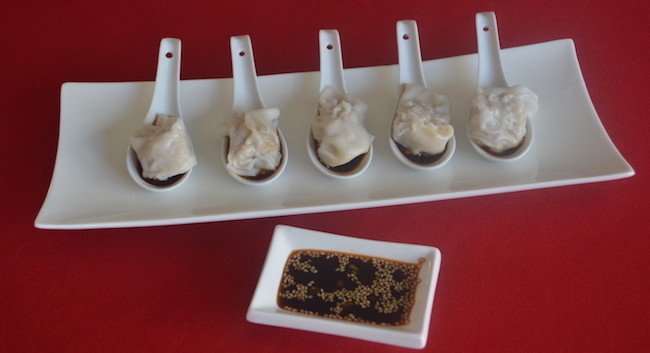 You can also cook the dumplings by steaming them or pan frying them in oil. Serve hot with dipping sauce. 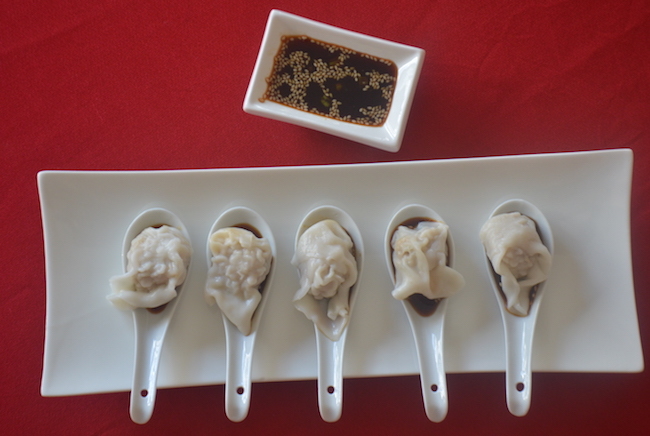 You can also add the dumplings to soup or place them on Chinese soup spoons with a dab of dipping sauce and serve as hors d’oeuvres.